Despite of the fact that it stopped raining this morning, foggy weather came after it and covered the whole Otaru city, which makes people not able to see the wonderful view on Tenguyama. 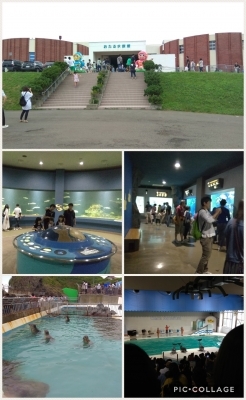 Therefore, I decided to visit Otaru aquarium today. 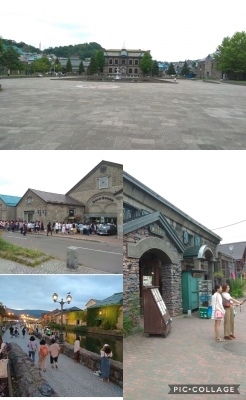 To tell the truth, I just known that Otaru has it's own aquarium yesterday through the internet. Words cannot describe how exciting I am because I like to visit aquariums since I was a child. Luckily, I caught the bus on time so I can stroll around the aquarium and watched the show of dolphins and seals one after another. However, the aquarium was full of people because today is in the middle of the obon festival. The crowded aquarium makes me a little uncomfortable. Otherwise, I had a good day there. 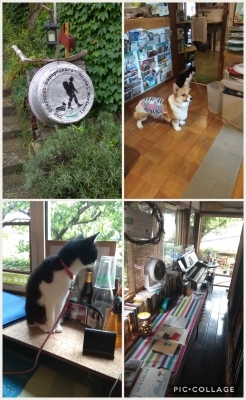 There are many customers check-out today, so it was busy this morning, which makes me a bit tired. ; Additionally, it rained heavily for whole day. 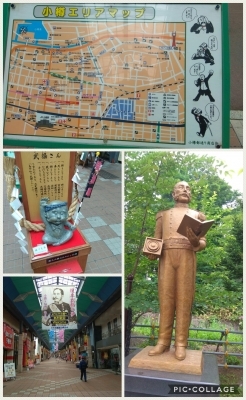 Therefore, I changed today's travel schedule and visit Otaru Outlet near Otaru Chikko station. Frankly speaking, this is the greatest mall that I had ever seen. First of all, it has various kinds of stores and facilities so that you can have a enriched weekend here. Second, the mall is middle-sized and there has lots of resting area so that customers may not feel tired while shopping. Last but not least, guideposts is everywhere in the mall so that customers won't get lost. I very enjoy window-shopping here. By the way, I'd had the most delicious shoyu ramen on the way to the mall. 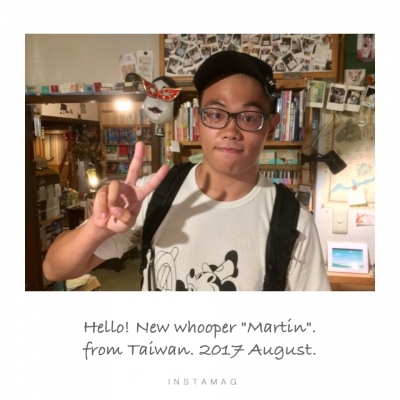 It's name is 初代拉麵. It's strong taste of shoyu is extremely fit with the perfect chashuu. 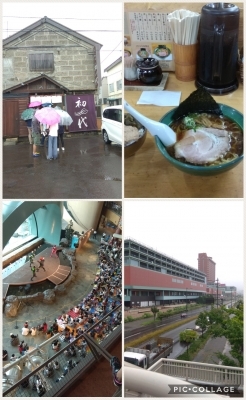 Even though it might not the most delicious shoyu ramen in Japan, I swear that I would pay a visit here again if I come to Otaru in the future. and inconvenient that few tourist visit here. What a pity! Today is cloudy. Crisp wind and the smell of sea makes me feel comfortable. The weather is suitable for slow pace travelling. 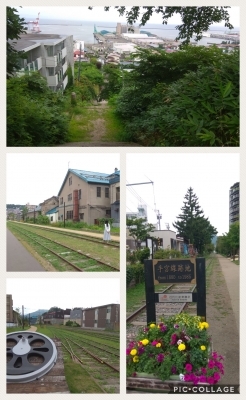 Therefore, I strolled along the Otaru Canal all day long to enjoy the pleasant weather and old streets. Walking along the canal, I saw warehouses and factories sit on the riverbank. Of course, these old buildings are not in use now; however, the old buildings are not abandoned but being reconstructed into featured stores, which turn over a new leaf for warehouses and factories. To tell the truth, these stores are so attractive that I almost forgot to have dinner. I love the city so much! 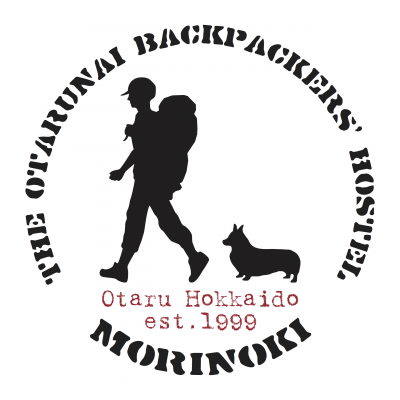 which makes a lot of port cities in Japan flourishes, including Otaru.